Under consumption of vegetables and/fruits: It is common for some to be content with rice & meat to satisfy their hunger and skip/take insufficient amount of vegetables/fruits. Fact is, the variety of colors found in Glow foods are important sources of vitamins & minerals to sustain our energy & keep us from getting sick. 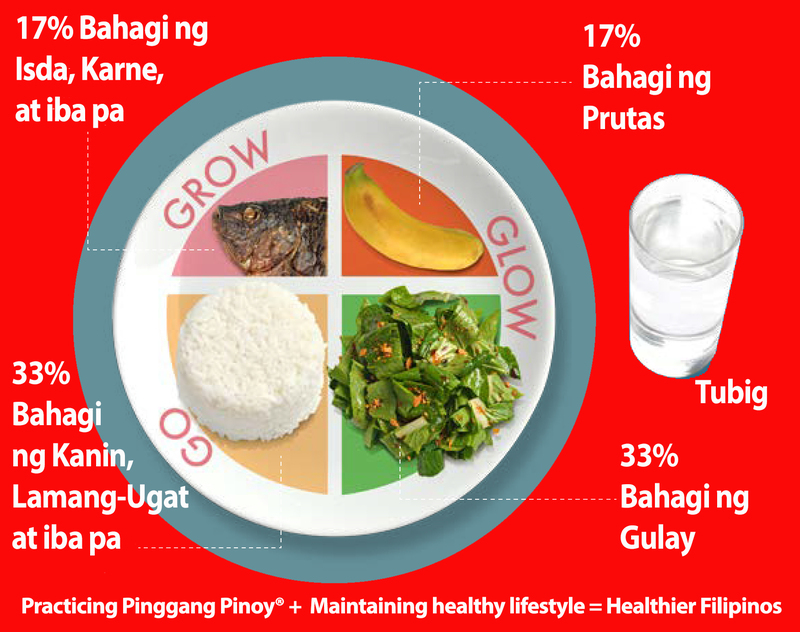 Overconsumption of protein: Typical Filipino “SILOG” meals include double serving of proteins (e.g. Tapa+Itlog, Tocino+Itlog, Longanisa+Itlog, Bangus+Itlog). Eating different kinds of protein is fine for as long as they are taken in moderation. We must also avoid protein dishes served high in fat, cholesterol and sodium.